Paul has a passion for helping people in and nearing retirement to have certainty and confidence with their financial decisions. Paul graduated from Iowa State University and has worked for highly respected companies such as Apple Computer and Frito-Lay, holding numerous leadership roles in both operations and finance. 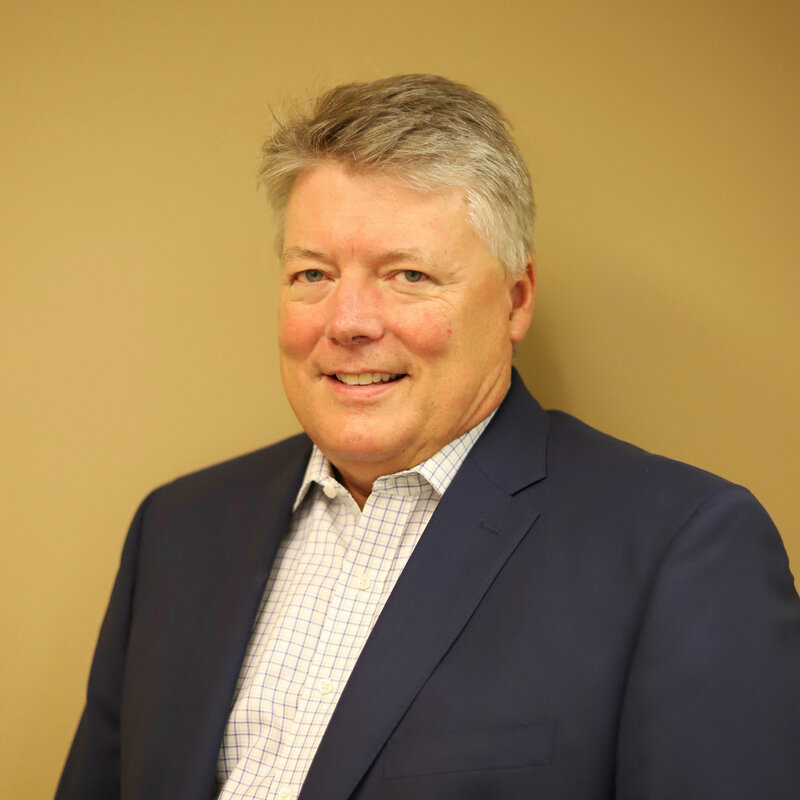 Paul’s insurance and financial credentials include: Chief Operating Office for a diversified financial firm, Chief Financial Officer for an Investment Advisory Firm and Broker Dealer and Treasurer for a Life Insurance Company. He also served as a registered Finance and Operations Principle with FINRA for eight years. Paul founded a management consulting firm in 2015 and was subsequently recruited as President of the Wealth Management Division of JD Mellberg. Paul enjoys family time, travel, biking, golf, and music.